Actually these were a couple of cookies made and given to me by a kindergartner. He and his mom used the recipe from the Jan Brett book I highlighted last week. 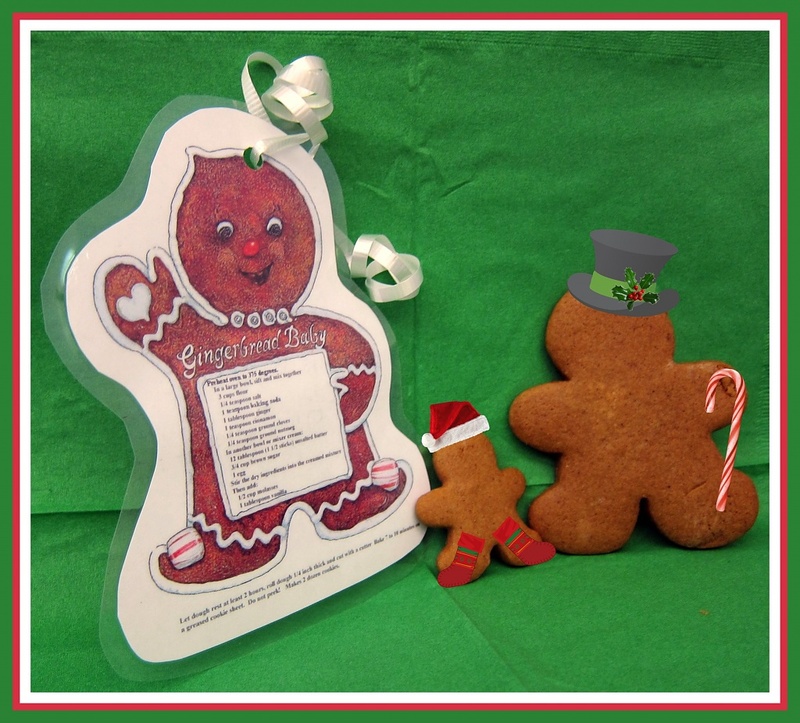 They included the recipe, downloaded from the website, with the bag of cookies. I confess when I finished taking this picture, I ate the little guy. How awful :( Just kidding. I bet it was good. So cute! I think I may have to make gingerbread cookies this weekend. You've inspired me! So cute....and I would have eaten the little guy too! hehe!